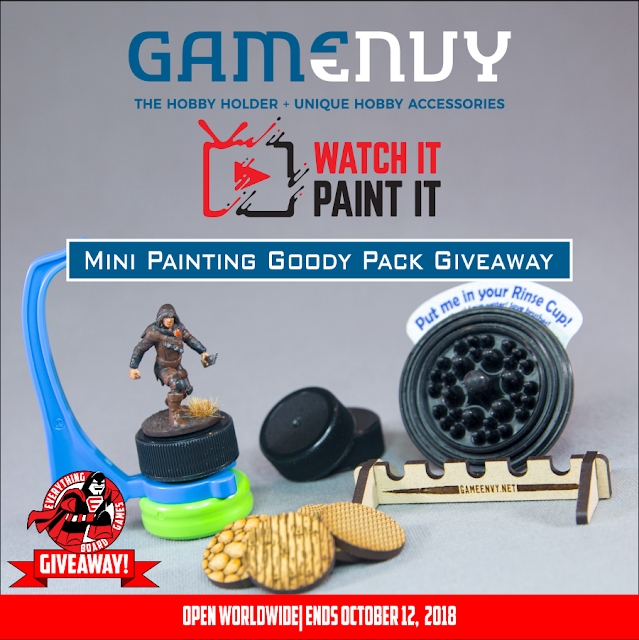 We are excited to once again be teaming up with Watch It Paint It and Game Envy Creations to bring you the Mini Painting Goody Pack Giveaway! 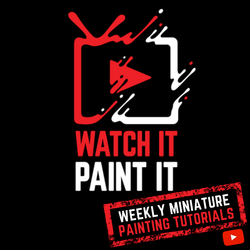 One lucky winner will receive the mini pack which includes: The Hobby Holder, a Brush Beam, a Base Basics Sample Pack, a Paint Puck and a Pack of Caps. This contest ends October 12, 2018 and is open worldwide. 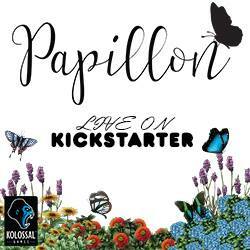 Enter by clicking the Gleam button below and good luck!! !